Join Our New Release Announcement List. We'll give you a FREE gift and enter your name in our drawing for a free copy of Predators, Book 2 of the Lucy's Angels Series. BUY EMARILYS BOOKS ON AMAZON! Do you believe angels and demons are real? Lucy does. 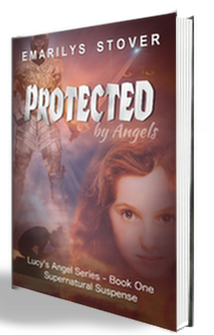 In Protected by Angels (Book One of the Lucy’s Angel Series), Lucy Wells’ life is turned upside down on her 16th birthday when her guardian angel, Bartle, leaves her. As a result of his apparent departure, she is confronted with more trouble than most people experience in a lifetime. Murder, kidnapping, arson, slavery and prostitution are among the myriad dangers she faces. Lucy ultimately finds herself in hand-to-hand combat with the person who has made her life a living hell. A nationwide manhunt ensues, which puts her and her family in the position of running for their lives. 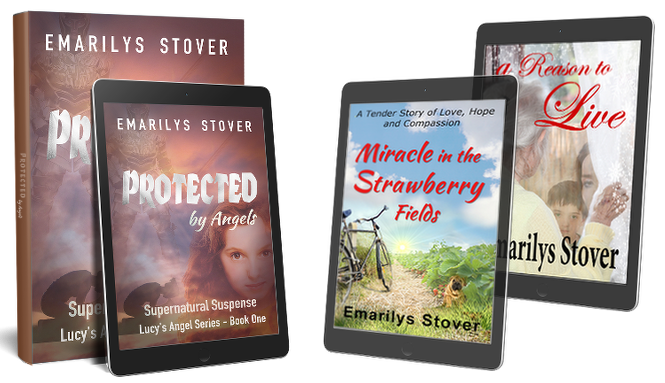 Throughout the story, angels and demons are often in confrontation as demons plot to hinder Lucy from realizing her legacy, and angels fight to protect her. Demon Predators (Book Two – coming soon). 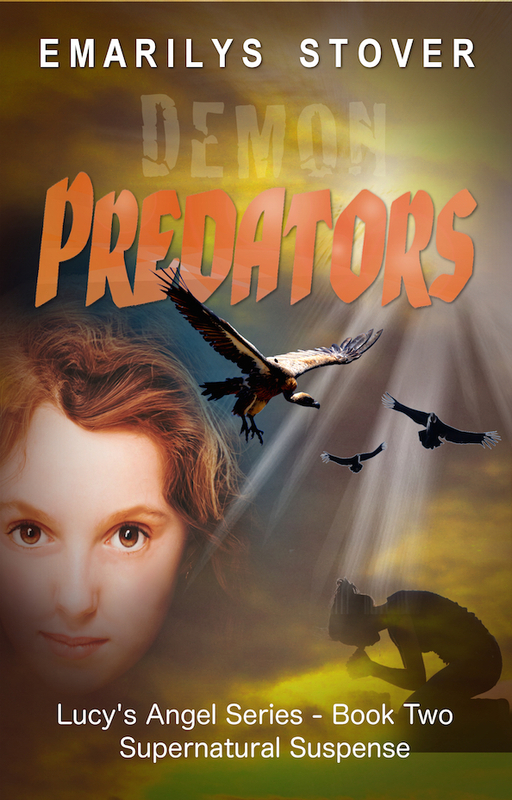 Predators continues the story of good vs. evil, angels vs. demons in an epic struggle for power. The demons are in a frenzy to keep Lucy from realizing her life’s purpose. They have orders from their boss to steal, kill, destroy her, as well as anything or anyone who is connected to her. This puts Lucy, her family and friends in grave danger as they struggle against powers of the air and evil people who plot to seek revenge against them for breaking up a lucrative black-market trafficking ring. Will the good angels be able to hold back the tide of evil that is loosed against them? Will Lucy learn how to fully trust in God to be her champion? Growing up, people always had a hard time pronouncing my name–so I grew to hate it. My mom loved the name, however, so I was stuck with it. Then, one day at age sixteen (ah! those years when we know everything!) I boldly announced I would no longer answer to that “awful” name. If anyone wanted to address me, they could call me by my middle name (Linda), or not call me at all! Ouch! You know how it feels when you realize you’ve just dumped a pot of hot stuff in your lap. You jump back and hop around as if you’re on a hot bed of coals, fanning furiously to keep it from burning. Well, that’s how I felt while awaiting for my parents to firmly—and with illustrative demonstration—decline my demand. My dad was a strong disciplinarian and whipping a child came as naturally for him as breathing. His motto throughout my formative years was undoubtedly based on the scriptural proverb, “Spare the rod, spoil the child.” Although my siblings disagree, I certainly was not a spoiled child so you can guesstimate my experience with that rod. Fortunately, my parents seemed to understand! My sibs understood as well because we all hated our names while growning up. (Did you?) It took about a year but by the time I graduated high school everyone was calling my by my middle name (for the most part). With great joy, I dropped “Emarilys” from my signature. Then one day I grew up. Well, to be succicnt, it was more than becoming an adult; I got “old.” Although it took several decades, I realized my birthname was quite lovely. Realization dawned that my mom put a lot of love in choosing an unusual name that, to her, represented the beautiful amaryllis flower. So, with regret it wasn’t sooner, I made the decision to use my castaway birth name as my author pen name in honor of my precious mum who died in 1999. I miss her so much. She was always encouraging me to write. So, although it’s late in coming, this post is for you, Mom. I will always be “Emariiys” to you. I hope my writing honors you. Dear readers, I want you to enjoy my stories. They’re written with an abundance of love and (a warped) imagination that nevertheless is a gift from my heavenly father who inspires my heart to listen and teaches my hands to write. Thank you for stopping in to visit my site. Other Books that we Offer! You’re sure to enjoy this inspiring story. The ending will surprise you and leave you wondering … could it be true? 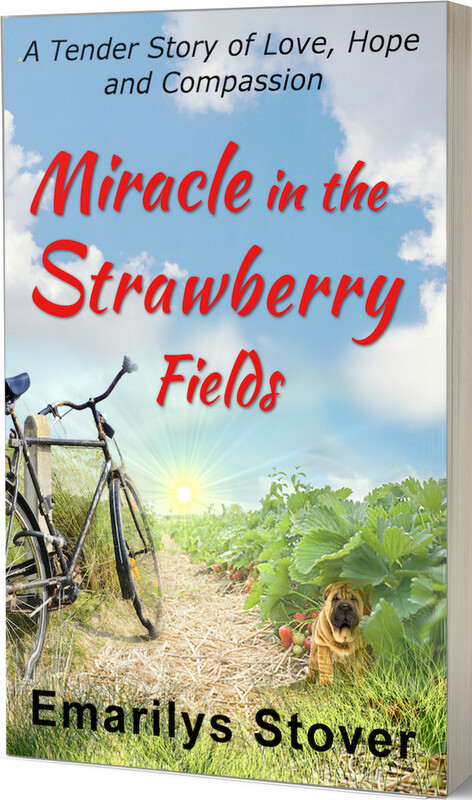 Buy The Strawberry Fields on Amazon! They were orphaned and alone, outcasts from their people, and running for their lives. She was old, going blind and feeling useless, the only person to carry on her family name – and soon she would be gone. 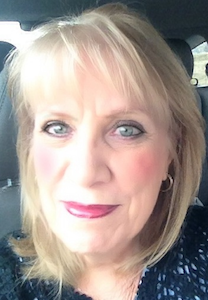 Resigned to the inevitable, she formulated her plan to put the period on her life. But fate intervened and the outcasts – poachers on her property – were more than she imagined. In helping them she discovered she had more than one reason to live. A touching story with a beautiful ending. 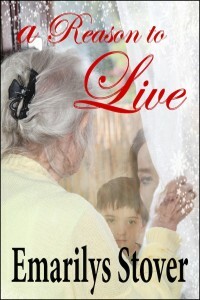 Get A Reason to Live Today on Amazon!